If you have diabetes, whether it’s Type I or Type II, you probably already know quite a bit about your disorder and how to deal with it. Some people are able to end their dependence on medication when they have Type II Diabetes, just by practising some general health tips which promote optimal blood sugar levels and better general health. Others will need to continue taking medication (usually, pills). However, those with Type 1 Diabetes will always need to take insulin. This doesn’t mean that they won’t benefit from the health tips that we’re going to discuss here. It just means that they will still need medication in order to manage their disorders. If you’re interested in adopting a lifestyle which is ideal for people with diabetes, it all begins with diet and exercise. These two basics are very important, as you probably already know. The key to easing symptoms of Diabetes is avoiding foods which make things worse, eating foods which help, and eating correct quantities. Sometimes, in our supersize-me world, portion control is a real challenge. It’s also hard for diabetics to stay away from the junk food that is so bad for them. In particular, sweet treats are not good choices. By sticking with a diet which helps to normalize blood sugar levels, you’ll probably improve your general health. In terms of what to avoid, soda and candy should be at the top of the list. They wreak havoc on blood sugar. However, other foods are also harmful, including refined cereals, fruit juices and energy bars. 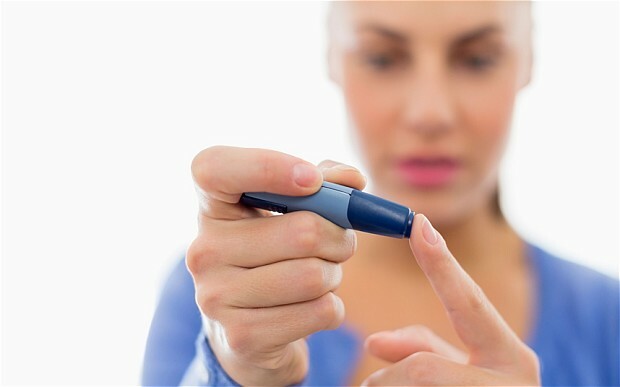 Some things which might seem like ok choices for most people just aren’t right for diabetics. In terms of foods which help, rather than hurt, consider adding more blueberries, broccoli, steel-cut oats and fish to your diet, as getting more of these foods will work wonders. 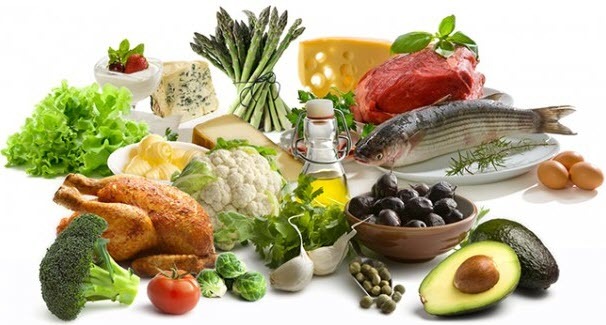 If you want more information about good and bad foods, you should be able to find convenient shopping lists of good foods for diabetics online. Bad food lists also abound. Weighing yourself regularly and controlling portions may make it simpler to stay at an ideal weight. It’s pretty simple to be mindful of diet, although we all eat emotionally sometimes…the more that you care about what you put into your body, the better. Getting regular exercise, eating properly and drinking lots of water will help your body to function as best it can. If you’re Type II, these changes may give you the power to end your dependence on diabetes medication.